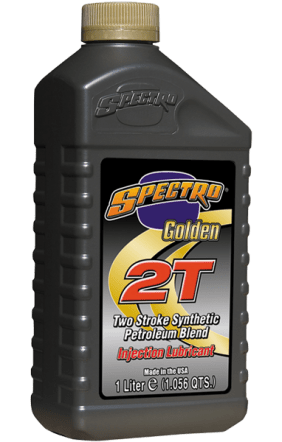 This superior two cycle engine lubricant extends component life, keeps piston ring clean and deposit free, and reduces excessive smoking and emissions. Reduces spark plug deposits to eliminate fouling. Complex synthetics guard against piston scuffing. Exceeds all known manufactures’ warranty requirements. Meets ISO-L-EGD, JASO FD.